I have a new, favorite lemon curd recipe. This may not be groundbreaking news, but it is exciting when I find something that improves upon a steadfast recipe in my repertoire. Lemon curd is extraordinary. Though nothing more than a combination of eggs, butter, lemon juice and sugar, patient stirring and gentle heat transforms the combination into something ethereal and quintessentially spring. The recipe included below comes to you by way of NotWithout Salt, a wonderful blog with beautiful photography. I think it improves greatly upon my old recipe which was always a touch too tart for my taste. 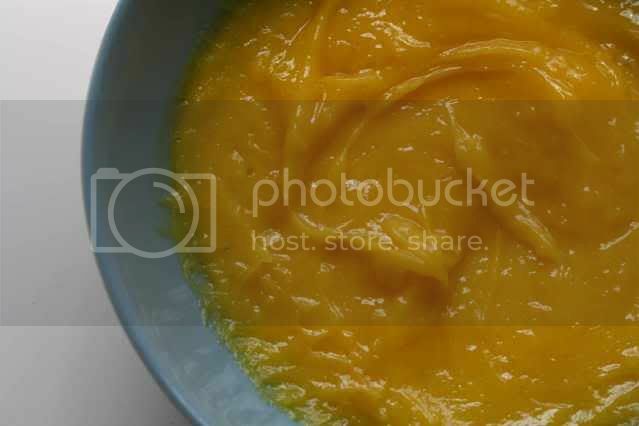 If you would like to see that recipe, along with instructions for a great pavlova, just click on the image of the bowl of lemon curd below. When served with berries (or berries and whipped cream as Not Without Salt suggests) lemon curd sings. However, I find a spoon, for dipping into the jar of curd, to be a perfectly sufficient eating companion. Whisk the sugar, lemon juice, eggs and egg yolks in a medium metal bowl. Set the bowl over a saucepan of simmering water, but do not allow the bottom of the bowl to touch the simmering water – in other words use a bain-marie. Stir constantly until thickened, about 10 minutes, removing the bowl from the pan as needed to bring down the temperature and prevent the eggs from overcooking. Remove the bowl from the heat and add the butter, salt and vanilla. Stir until combined. If desired, strain the curd to remove any bits of cooked eggs. Press plastic wrap directly onto the surface of the curd and chill. Your lemon curd has such an amazing colour! This would brighten up the grey spring weather here at the moment. I am going through a major lemon phase right now. A "lemony" dessert is possible the only type that satisfies me as much as a chocolate one (which is saying a lot!). I will be trying this out for sure! I made it once. It is quite good...Thank you for your comment on my paté alla francese. By the way, can you understand Italian? 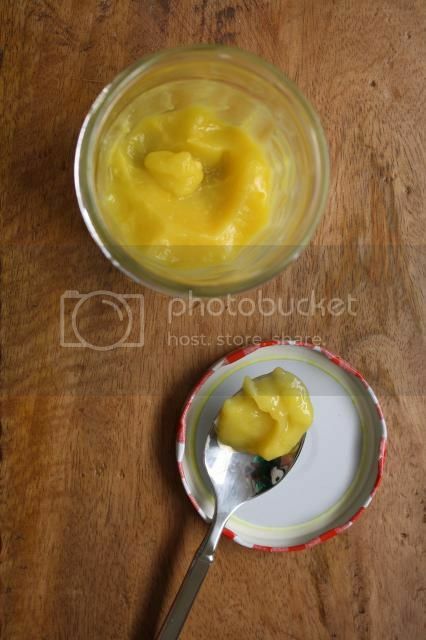 Your lemon curd look amazing I have to try this recipe!! This looks incredible(and I imagine that it tastes incredible, too)! I always have lemon curd when I have breakfast with my grandmother, but I've never made it from scratch...now I might have to! Great recipe, I have to try it. It's true, it is always fun to find new improved recipes. Your lemon curd has such an amazing colour!